Chemistry should be “social”only insofar as it helps us improve today’s society. 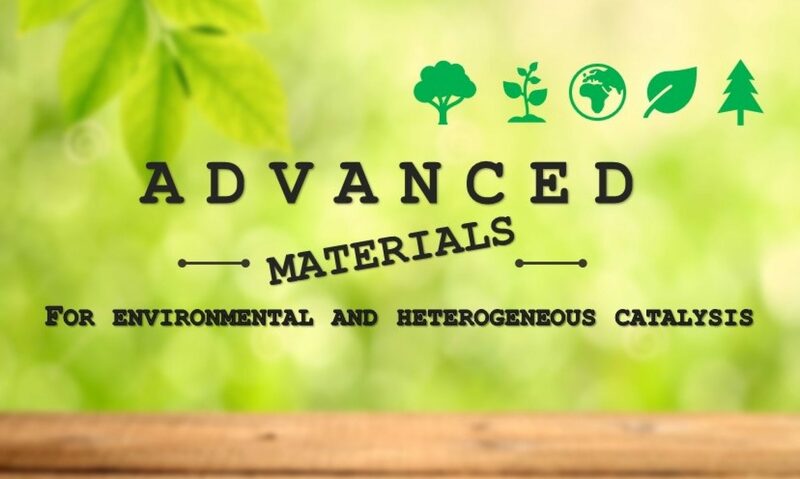 Advanced Materials for Enviromental and Heterogeneous Catalysis Group. 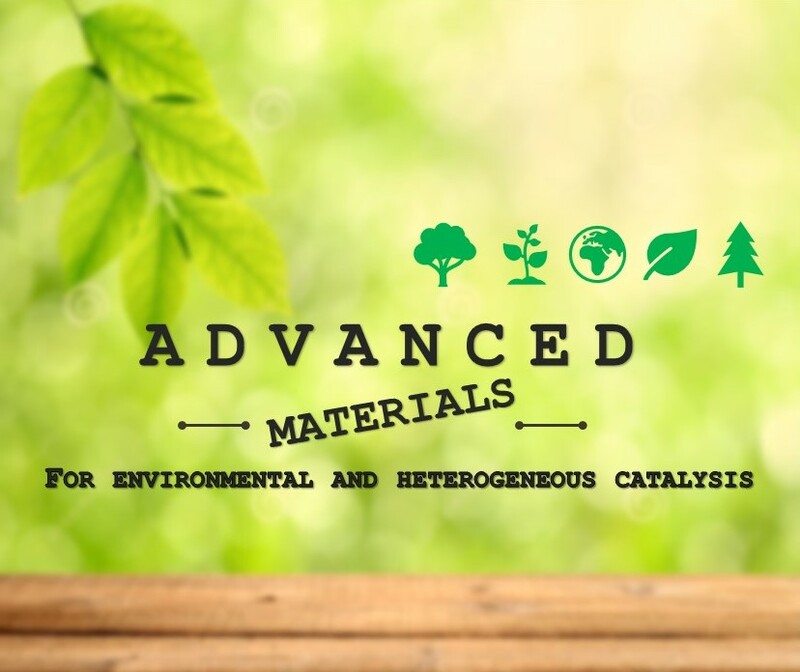 Prof. Antonella Gervasini and her Research Group are pleased to disclose their recent developments in the field of environmental and heterogeneous catalysis…and more!